New York Times bestselling author imagines the affair between John F. Kennedy and Alicia Corning Clark - and the child they may have had. 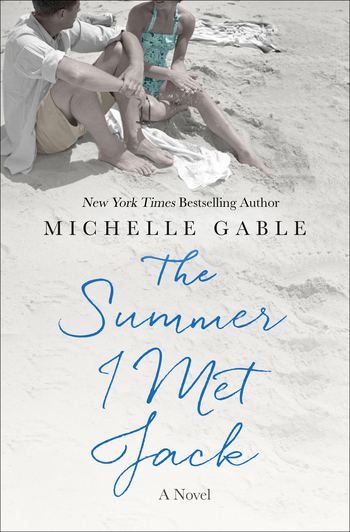 New York Times bestselling author of A Paris Apartment, I'll See You in Paris, and The Book of Summer,MICHELLE GABLE graduated from The College of William & Mary. After a twenty-year career in finance, she now writes full time. Michelle lives in Cardiff-by-the-Sea, California, with her husband, two daughters, and one lazy cat.